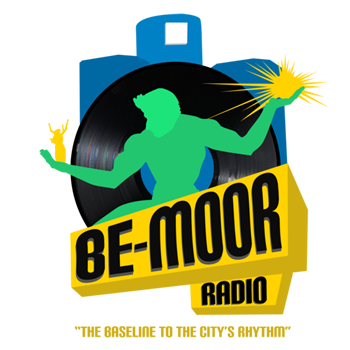 Be-Moor Radio plays the best of Urban Hip-Hop in the world. We don't just play popular hip-hop, Be-Moor Radio is committed to playing and promoting new music from unknown artist from around the world. Be-Moor Radio features Clean Money Music! Unable to play music above? Check your browser settings to see if the streaming content is blocked. Set security permission to allow stream. Or go to www.BeMoorRadio.com and Download the App. Tune In Every Tuesday night from 8 pm to 10 pm for the exclusive Clean Money Music Show! Be-Moor Radio is a new communications company designed to reach and impact the millennial generation. 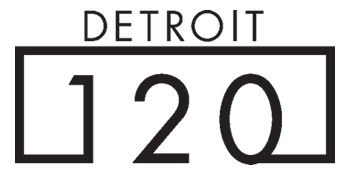 We were founded in 2015 through a collaboration with the Brightmoor Community Center in Detroit. The Brightmoor Community Center is located in one the most challenged neighborhoods not only in Detroit but the United States. Our founding team of young people and members of our Advisory Board realized that hundreds of millions of dollars were being spent to improve the quality of life for residents in Brightmoor but in the end, it was nearly impossible to identify the quantitative or qualitative change. Therefore if an effective and transformative change would take place it would be up to the millennial generation to both engage and advocate for themselves. We can "be-moor" and we should expect more from and for ourselves. Be-Moor Radio is more than a radio station, we're an edutainment movement for change. Be-Moor Radio is LC3 Michigan Corporation committed to a social enterprise for change. Because Be-Moor Radio is internet based, we are extremely excited to connect with like-minded individuals around the world to promote transformative change not only in the Detroit area but worldwide.